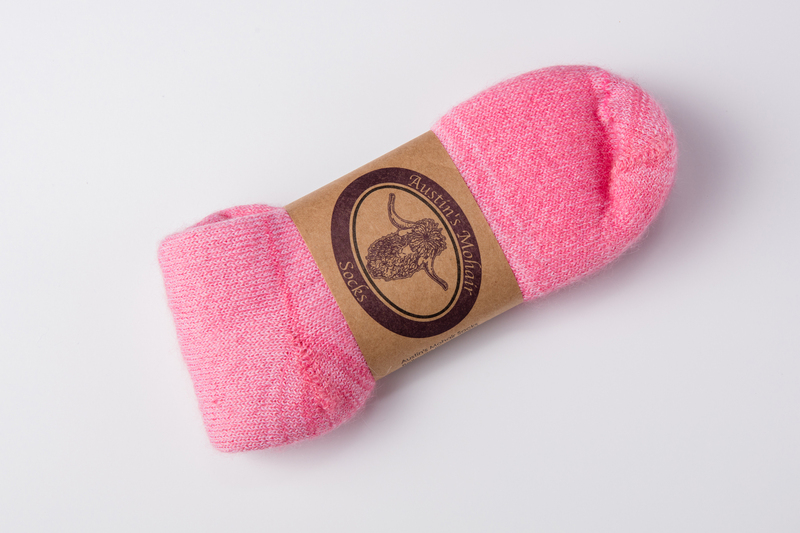 **Pink socks available but will take an additional week for dyeing. Please expect a slight delay in delivery. 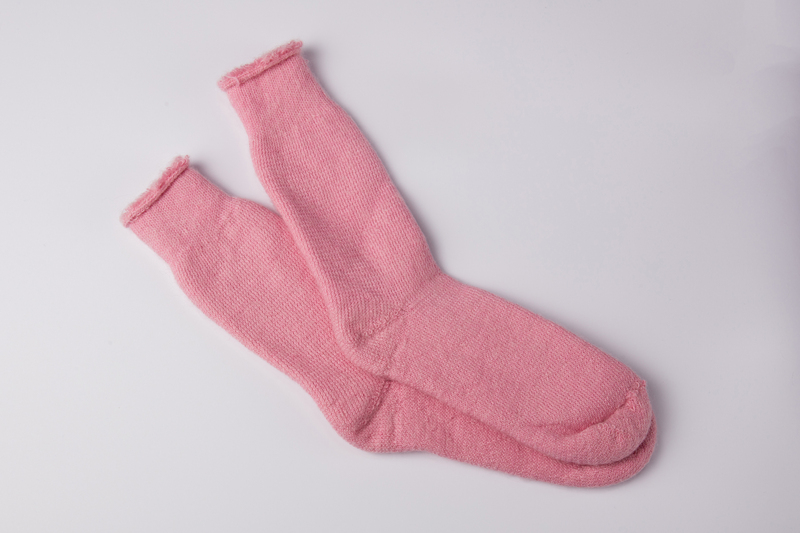 Our socks are individually dyed to order. These special orders are processed as quickly as possible but it may take up to two (2) weeks. No returns or exchanges. Each pair are hand dyed so they may vary in color intensity. These are great for Easter, Mother’s Day, Valentine’s Day or Breast Cancer Awareness Month and activities. Copyright © 2016 TechKnow Solutions, Inc. All Rights Reserved.